Social media is becoming more and more relevant to companies. Online communication between companies and customers is becoming increasingly important. Users and/or customers generally give more trust to companies via direct communication channels such as social media. We, akkawi.ch, as your web agency from Zurich, advise you, care and manage your social networks and social marketing. Facebook, Google+, Instagram, LinkedIn, Twitter – there are so many social media channels that you can use for your business. We create a link between your website and your social network profiles. The linking of both components has a positive effect on search engines like Google, Bing and others. An optimal networking of content ensures that it can be distributed as widely as possible. 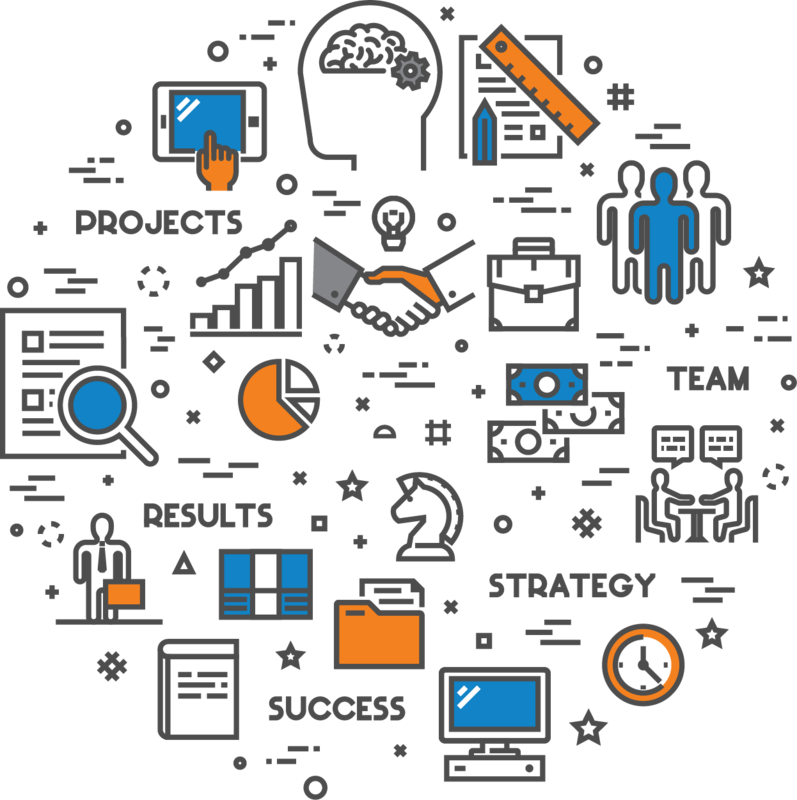 The points at which content is generated should be integrated as seamlessly as possible into the overall concept of social marketing and thus act as multipliers. This generates a higher range, addresses a larger target group and creates more sales. Social media in the advertising context, which means exchange instead of one-way street. This is about personal contacts, a personal exchange, personal opinions and personal focus. It is advisable to keep a close eye on the specific requirements and framework conditions of the individual social media platforms. Social marketing requires targeted communication. Standard content, which is transferred from platform to platform, is not very effective if you really want to reach your customers. Social media success should be measured just like all other marketing activities: using numbers. The number of fans and followers or even clicks and likes can be quite helpful, but ultimately things such as traffic, leads and actually newly won customers should be considered when it comes to the success measurement. Even thousands of fans ultimately bring nothing if they do not bring any sales. For this reason, a key figure, the ROI, is particularly important for us in social marketing. 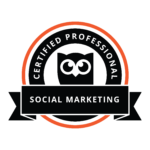 Ah, if we did not mention yet, we are certified social marketing professionals.